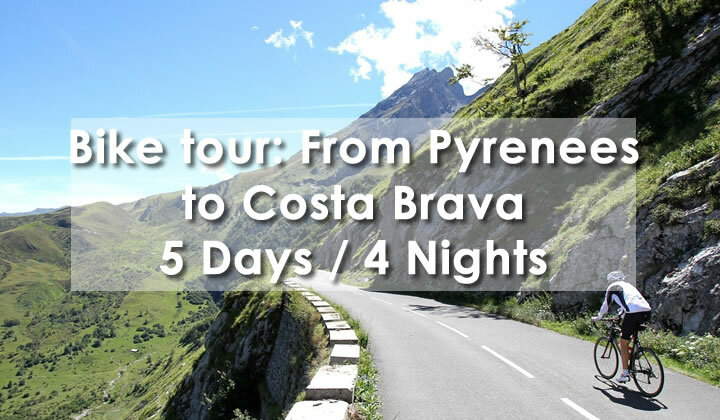 A way to Discover the Costa Brava and the Pyrenees doing sport! 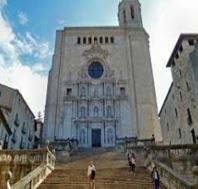 The bike tour starts in the mountain town of Ripoll and follows the “Ruta del Hierro” (Iron route) to Sant Joan de les Abadesses to ascend untill Santigosa (at 1064 metters) before descending to Olot (at 470 meteres). The landscape during this riding is one of the most spectaculars in Catalonia. 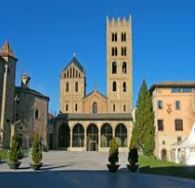 From Olot to Girona it is a gentle descent for about 55 km. The riding takes place on the converted railway that is known as “The Carrilet”. 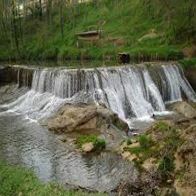 It is highly recommended to enjoy a lunch at Les Planes d´Hostoles or Amer, towns half way between Olot and Girona. 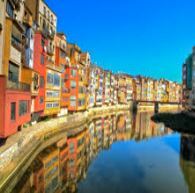 The Bike tour from Girona to the coast, it is a gentle slope that covers a diverse range of scenery. A beautiful ride through two Catalonian regions; Gironès and Baix Empordà. 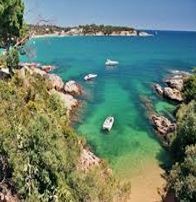 Once in Sant Feliu de Guíxols, is time to relax enjoying the Meditarrean food at the port.